In celebration of Oprah’s 55th Birthday, the multi-billionaire is taking her whole Harpo staff and their families on a 10-day Mediterranean cruise. Winfey will be hosting a 3-day party in Barcelona, Spain to commemorate the special occasion. According to The Chicago Sun-Times, Oprah is covering expensive ranging from transportation, food, drinks and activities at port stops. 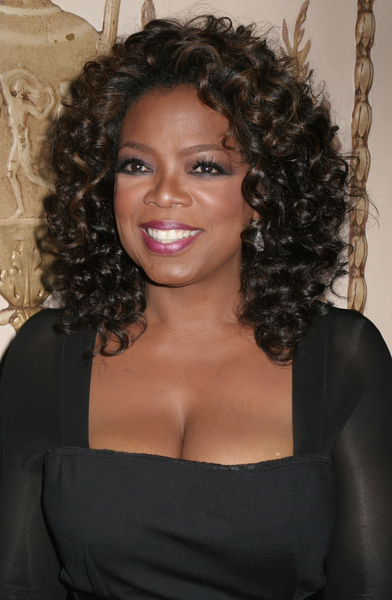 Oprah and her staff are set to travel to Spain, Italy, Turkey, Greece and Malta. Chicago-based ‘Best Travel’ says, a cruise like the one Winfrey is taking her staff on costs about $5,400 a person. In 2005, Winfrey celebrated the end of her “Wildest Dreams” season by surprising her staff with an all-expenses-paid trip to Hawaii.